Suzuki Violin Method- Its Fun and Easy! Affordable and Enjoyable Violin Lessons. ABRSM Certified Violin Teachers with Many Happy Students. Featured in The Asian Parent. Violin Lessons the Suzuki Way- It’s Fun and Affordable! Learning the violin using the suzuki violin method is not compulsory. However, we at Violin Lessons Singapore strongly believe that all, regardless of age or gender, should learn violin the suzuki way. We believe that character is the key to becoming a great violinist. 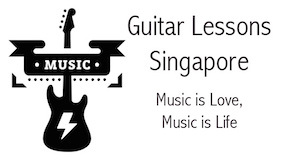 Many violin schools in Singapore simply teaches students to memorise violin exam songs for the sake of passing exams. However, we believe that learning the violin should be an enjoyment and not a pain. We help students to build a strong foundation, before moving on to taking exams. This is beneficial for students in the long run as exams get harder at every grade. Furthermore, by learning the violin the suzuki way, students would be able to handle their music theory exams easier. In music theory, one would need to learn and understand the key signatures, sharps, flats, counts and music notes. By simply memorising the exam song, a student would be unable to learn any of this and hence affect his music theory progress. 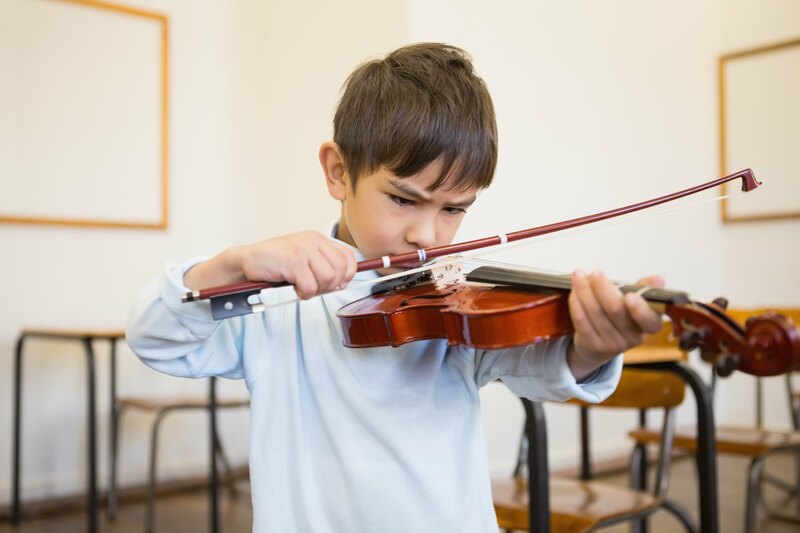 However, by learning the violin using the suzuki method, students would be able to learn to read music notes and hence improve and excel in music theory. Should you be wondering how we teach music theory, visit our free music theory tutorial page to watch the 4 part video tutorial. Whether you are looking at toddler violin lessons, private violin lessons or adult violins, we have it all. We provide these various violin lessons to suit your preference and needs. You are never too old to start learning the violin. Adults actually learn faster than children as they understand the value of time and money! 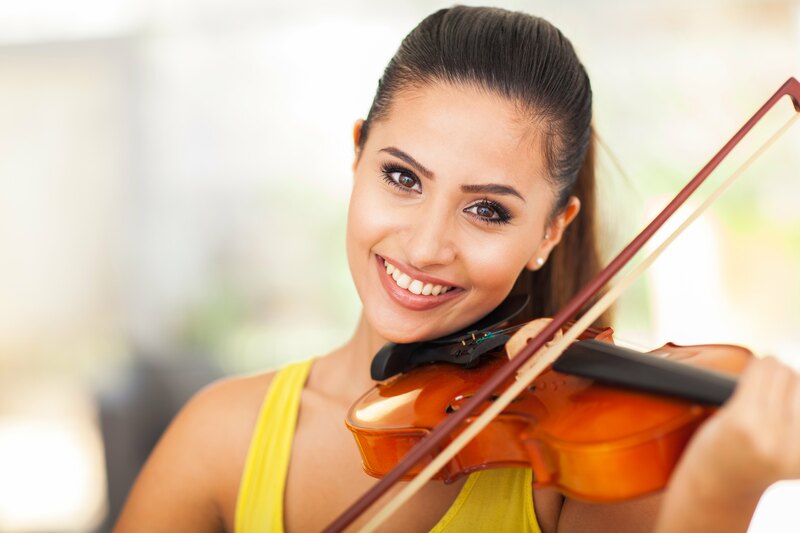 Click on the link to read more about our adult violin lessons. Do you wish to learn the violin but find transportation an inconvenience? If so, take our private violin lessons without taking a step out of your home. Do you wish to start playing the violin? You are never too old to start learning the violin. 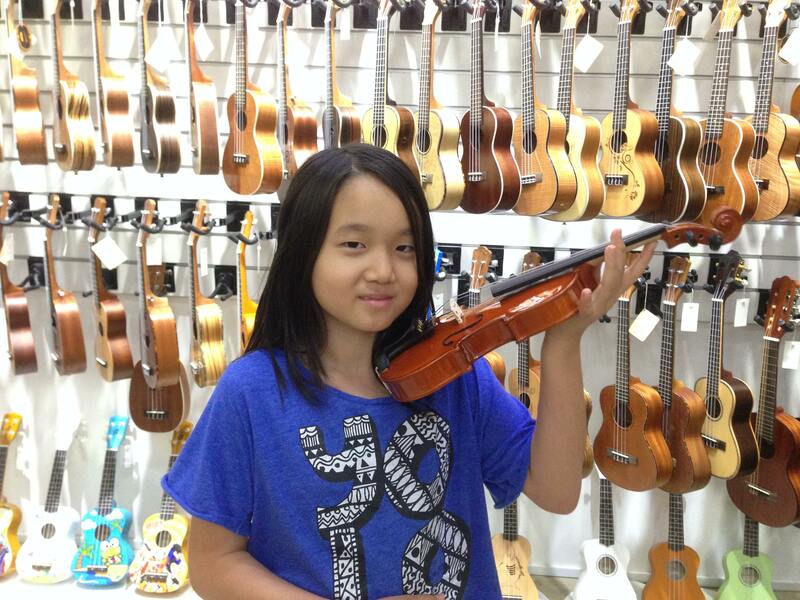 Click here to read more about our beginner violin lessons. Be positive and love to teach and play the violin- share your joy of making music with students. Have been certified with the ABRSM diploma- this differentiates us from other violin schools where violin teachers are not certified with the ABRSM diploma. Have had testimonials from happy existing students- we strongly believe in student satisfaction. Be patient and able to explain things easily- to help children learn quickly and effectively. Interested in our violin lessons? Click the button below to sign up for our violin lessons. Join our mailing list to receive the latest promotions, news, events & helpful music software tools updates from our team.